Wrap Up: Is Bowflex Max Trainer M5 Worth Buying in 2019? Note: The Bowflex Max Trainer M5 is now available in 3 different colors and styles. 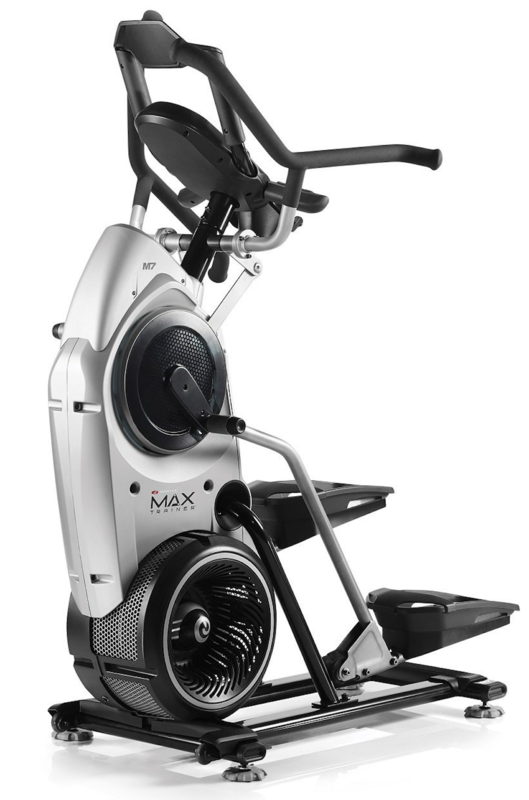 You won’t be able to find the older version of the Max trainer to buy online as it’s discontinued. 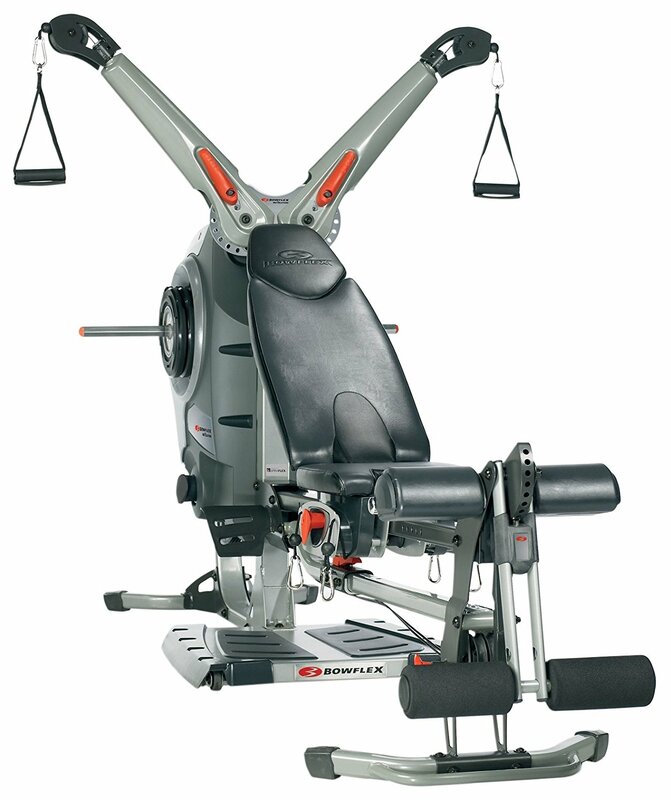 Click here to check the price of the Bowflex Max Trainer M5 on Amazon. The Bowflex brand has been around since 1986 and has consistently been a hot favorite among workout enthusiasts and athletes alike. The Bowflex Max Trainer M5, which the company boasts as one of their top-selling models, offers up an intense, full-body workout that is managed with easy-to-use technology. But just how does this Max trainer stack up against other trainers as well as top ellipticals and treadmills? To figure it out, we’re going to get deep into some of the technical details, specs, and results offered by the nine different workout programs featured on the Bowflex Max Trainer M5. The Bowflex Max Trainer M5 has a super sleek and compact design, meaning that it can fit with relative ease into your home gym and be stored when not in use. While the average treadmill takes up almost double the floor space, the Max Trainer M5 dimensions are impressively space-saving. Time to get more into the nitty-gritty aspects of the Bowflex MaxTrainer M5 functions. 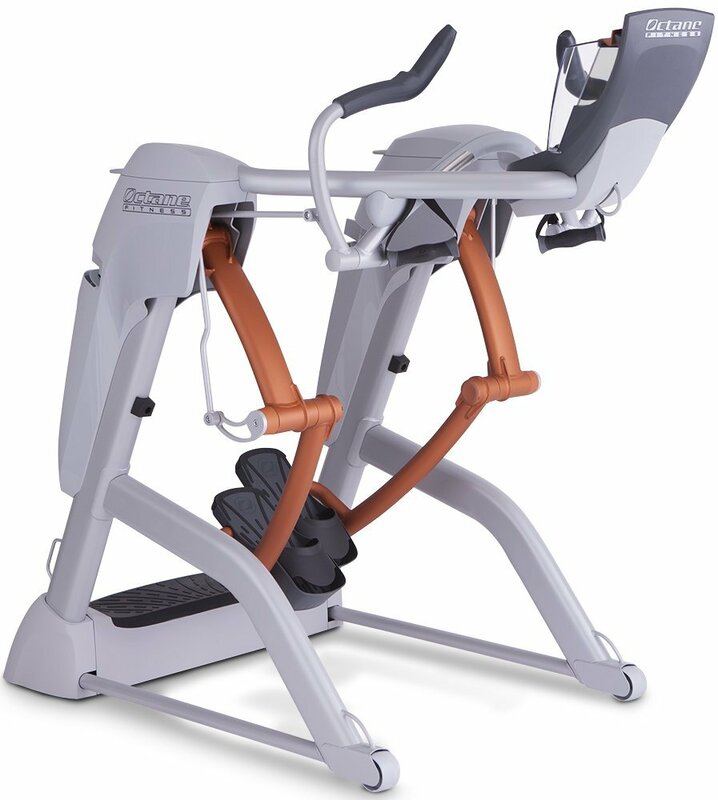 In order to get a good understanding of how well this hybrid machine might work for you, it is important to consider the max trainer features, computer features, and, of course, the interval levels and programs that are included in M5. 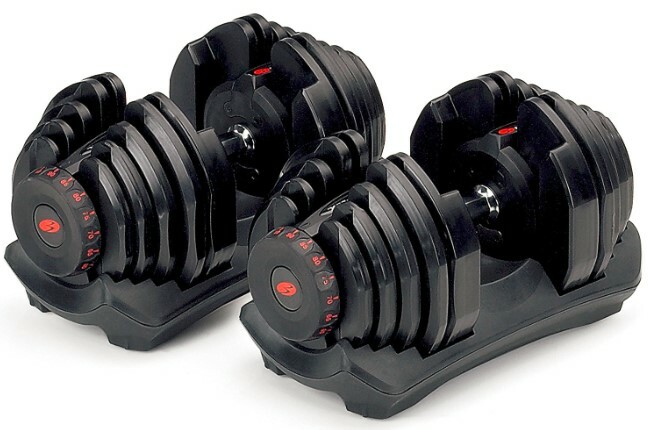 The physical components of the Bowflex Max Trainer M5 are indeed quite worthy of mention. There is a heart rate monitor that is integrated into the hand grips as well as a chest strap that is available. A water bottle holder is conveniently placed, as is a shelf that can hold your media items as large as a tablet. 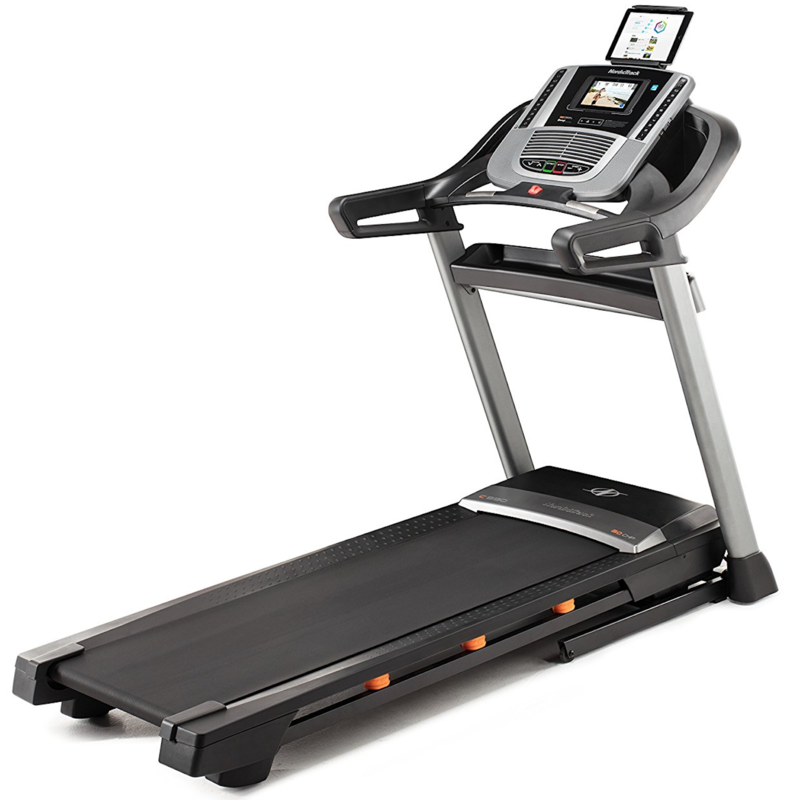 This Max trainer functions as a stair stepper, so there are two steps (one for each foot) to step down on as you go. The armbars on either side of the Bowflex Max Trainer M5 move, allowing you to tone the muscles in your arms while you exercise. One of the most impressive aspects of the Bowflex M5 is that its technology is user-friendly without coming off as cheap and overly simplified. 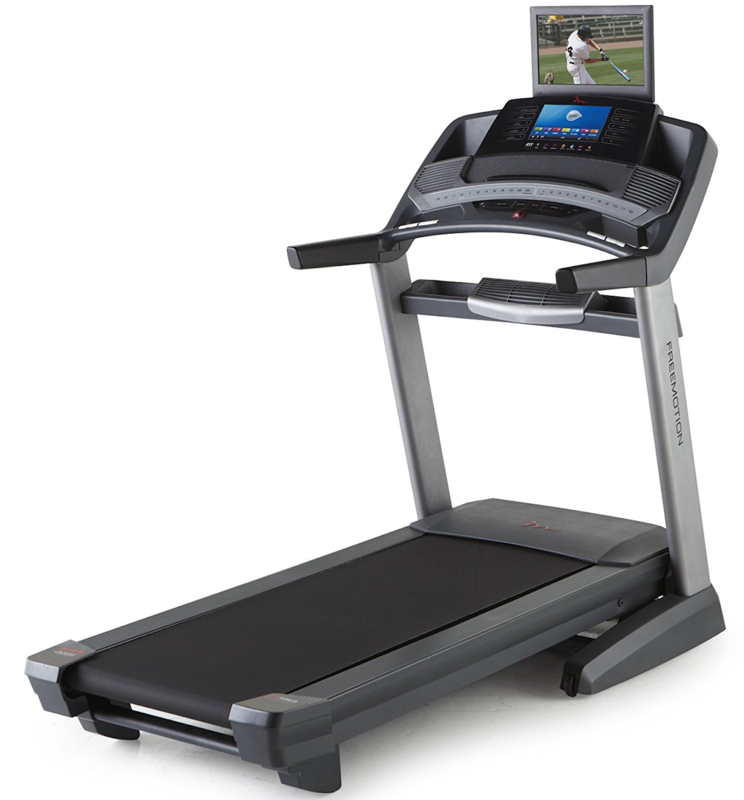 The backlit display makes the computer’s screen easy to read while you are getting your workout in. Also, the M5 is Bluetooth compatible, meaning that you can sync your mobile phone with the M5’s computer for entertainment while you exercise. The Bowflex Max Trainer M5 is able to sync with the help of the Max Trainer app, which can easily be installed on your Android or Apple device. In fact, the Max Trainer® app (which is free, by the way) can be synced with Apple Health if you have an iPhone. The Bowflex Max Trainer M5 helps to give you an ultimate full-body workout experience that burns up to 2.5 times the calories you will burn on a traditional treadmill at home. 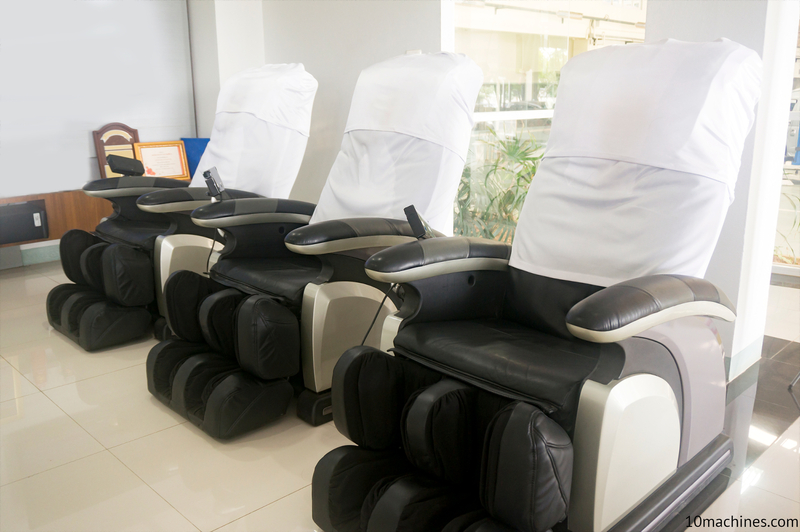 It also offers a practical zero-impact workout, meaning that the body movements you make on this Max Trainer are smooth and won’t put a bunch of wear-and-tear on your joints. You can make a choice from 16 different resistance levels and 9 built-in workout programs. The M5’s Max Interval workout lasts for 14 minutes, making it an ideal workout program for those who feel like they simply do not have enough time in their day to get into a solid workout routine. 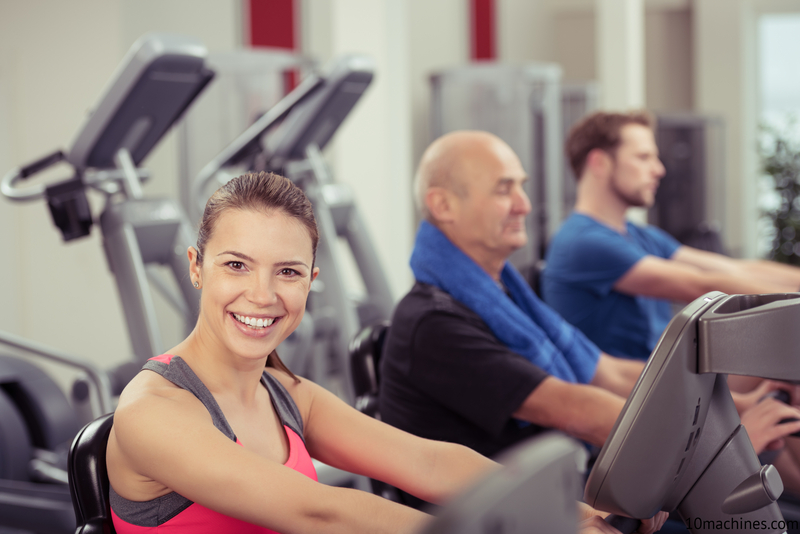 Apart from just burning fat and calories, the Max Interval workout targets multiple aspects of your overall health and wellness, including improving your cardiovascular health, stamina, and endurance. Bowflex takes a lot of pride in the proven results from studies that have been conducted on those using the Max Trainer M5. 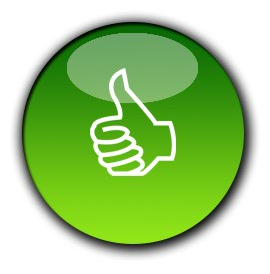 And you will see these huge results displayed all over the company’s official website. One of the most impressive statistics to have come out of a 2013 independent university study on the Max Trainer M5 is that it helped participants get up to 80% more body activation than the standard elliptical machine. Also, the M5 helped participants activate lower body and core muscles better than an elliptical trainer. Here is where we, unfortunately, hit a sour note with the Bowflex M5. Considering how much the Bowflex Max Trainer M5 costs, you would expect this expensive trainer to have at least an average exercise equipment warranty. However, Bowflex only gives you a two-year warranty. 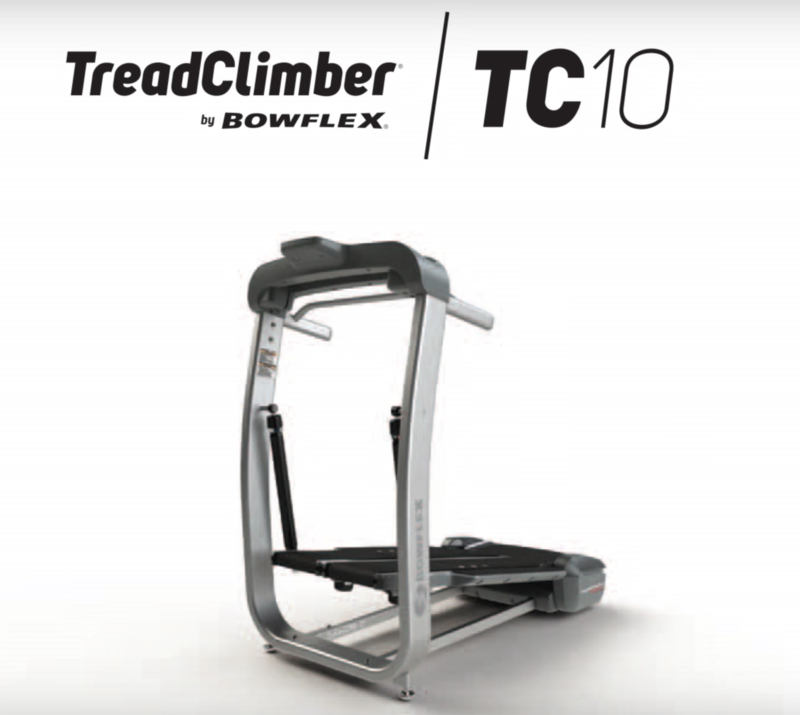 While that warranty covers any repairs that the Bowflex Max Trainer might need, many of its competitors offer more generous warranty terms. 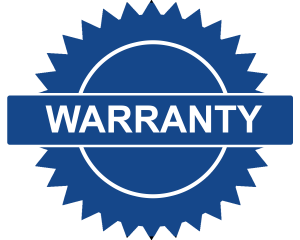 In fact, a standard home warranty for similar trainers is a 5-year for wear items and parts, 3 years for a computer console, and 1 year for labor. This certainly makes it hard to justify the cost for the M7, let alone the mid-priced M5 Max Trainer. The only way to get a 5-year long warranty on the M5 is if you pay an extra for the 5-Year Bowflex Protection Plan Warranty, which covers parts and labor. 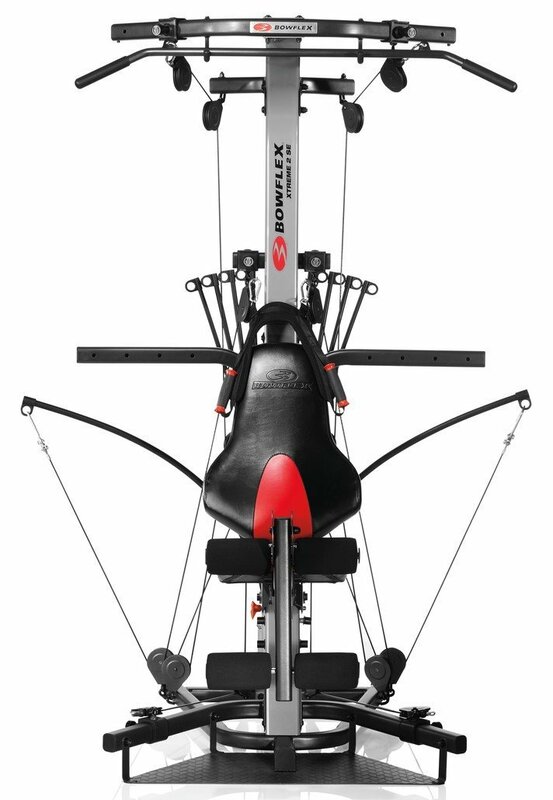 Click here to check our full review of the Bowflex Max Trainer M7. 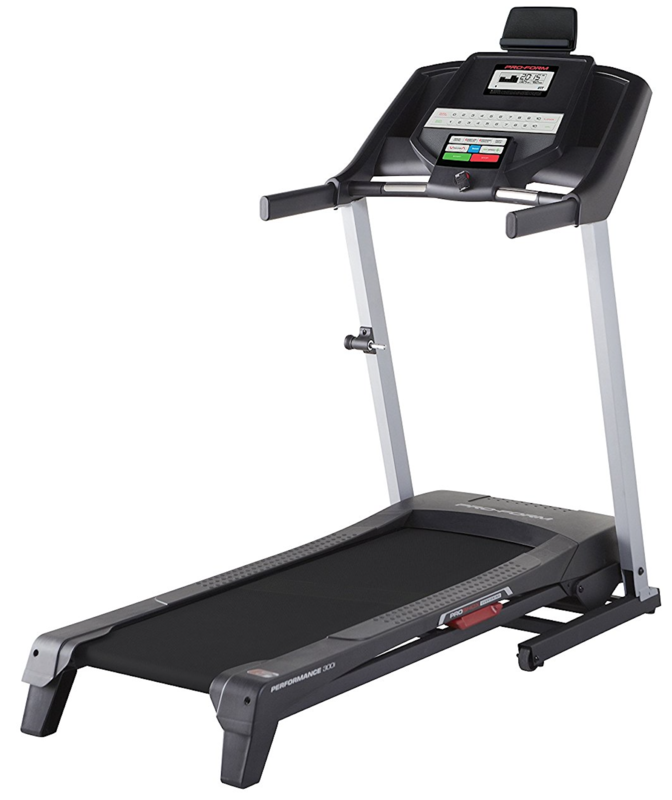 The good news is that you do not have to pay extra shipping and handling charges when buying Max Trainer M5 online. 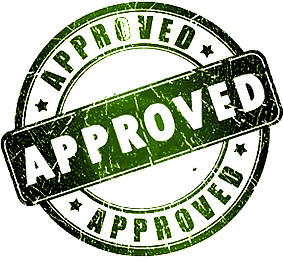 We always recommend to buy from Amazon as it’s a trusted online store. 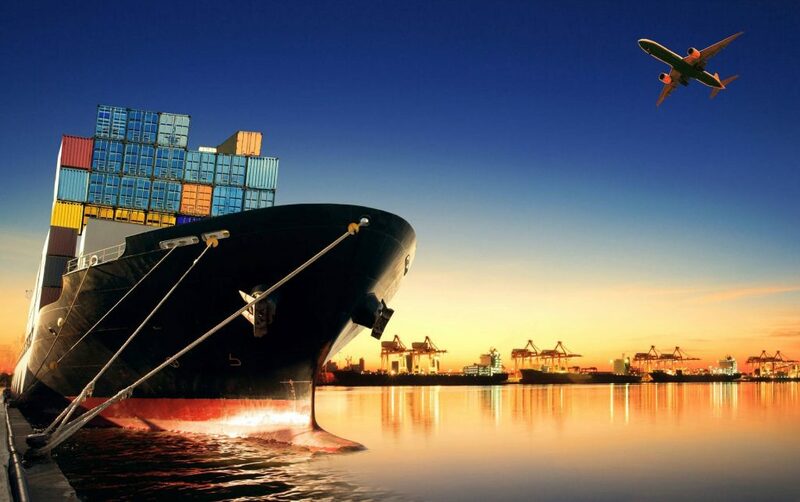 They also offer free shipping. The only other charge that you will need to pay is if you select to have the Bowflex M5 assembled by professionals at your home. As for assembling the Bowlex Max Trainer M5, it is not an easy piece of equipment to put together. For most people, it takes at least an hour (if not longer) to assemble. The machine is heavy and will require two muscular individuals to carry the boxed-up M5 max trainer. Since it is such a bulky item, it can take a while for you to configure out, if it’s really worth it to go for an in-home professional installation. If you do not have a significant amount of upper body strength or someone to assist you, please, do not try to lift the Bowflex Max Trainer M5 alone while it’s still inside the box. There are quite a few things to love about the Bowflex Max Trainer M5. However, there are clearly a few setbacks to buying this amazing machine. 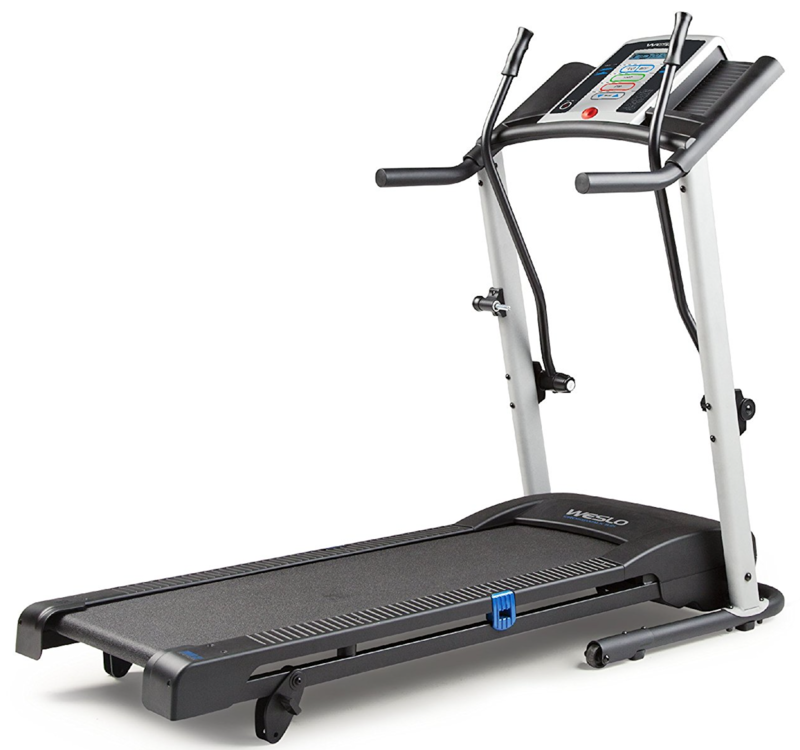 Let us break our verdict on the M5 down into the things we like versus the things that we do not particularly enjoy about the Bowflex Max trainer. 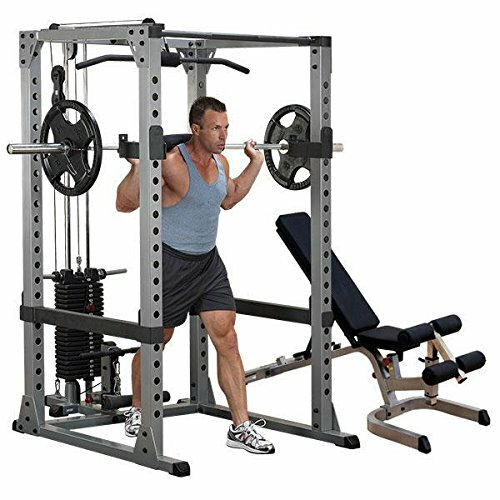 The Number of Choices: There is a lot of room for customizability with the 16 different resistance levels, which are great for those looking to tone their muscle appearance and improve overall fitness. You also get a good amount of options with the 9 pre-programmed workouts, which are the most ideal for those just going to start on their exercise journeys. Zero Impact: Treadmills and some ellipticals wreak havoc on the joints, but the Max Trainer M5 is designed to help keep the joints protected from wear-and-tear. Space-Saving: With such small dimensions, the M5 can easily fit even in a small apartment. The Warranty: With a mid-range price tag, the basic max trainer warranty should be a bit more generous. This does not keep Bowflex M5 in line with the competition at all. The Power: Unfortunately, the resistance levels seem too advanced for some beginner trainees. The M5 seems to target more towards users who are already in good shape. Assembly: Plan on paying a bit extra for expert in-home assembly. The Bowflex Max Trainer M5 is one of the more difficult trainers to move in and assemble together. 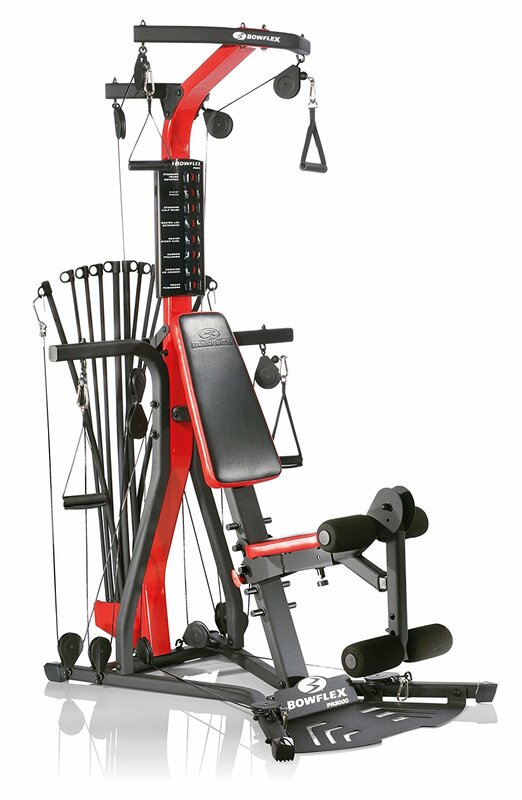 The Bowflex Max Trainer M5 is a grand powerhouse in terms of resistance. The M5 offers a dynamic range of advanced settings and carries some of the most user-friendly technology you will find. The Max Trainer won’t look or feel cheap and outdated, and most importantly the M5 will not destroy your joints. However, the Bowflex Max Trainer M5 isn’t for everyone, and some people might have a hard time justifying the price combined with a minimal standard warranty. That being said, there are some awesome protection plans currently available that will cover your Max Trainer over the long haul.